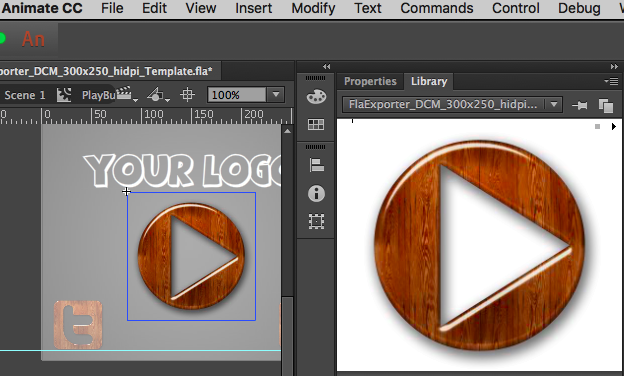 In this tutorial you will learn how to use FlaExporter to simplify the process of creating DoubleClick ads with Adobe Flash or Adobe Animate. 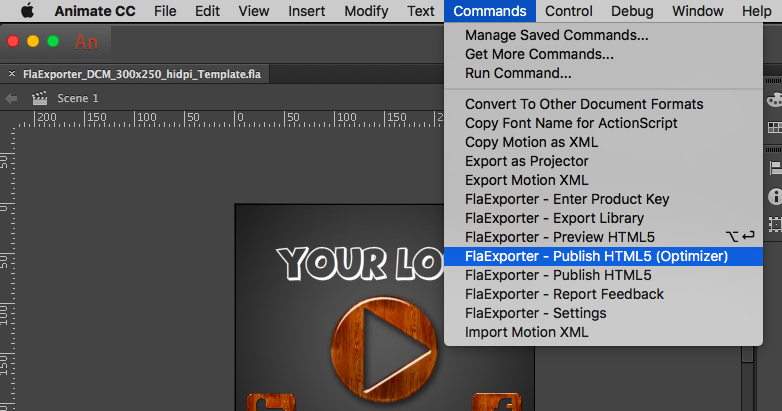 In this tutorial you will learn how to use FlaExporter to simplify the process of creating a DoubleClick ad with Adobe Flash or Adobe Animate. 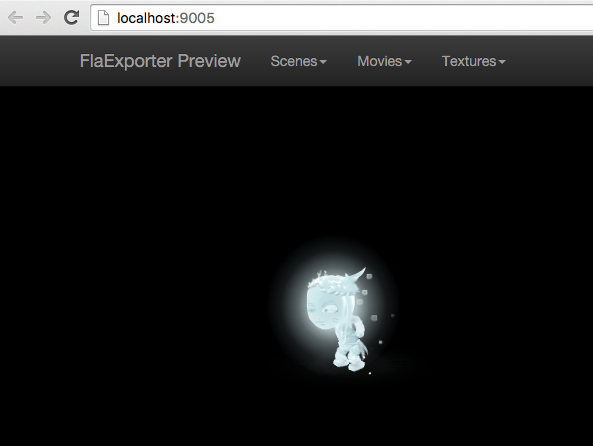 First click here to download the FlaExporter DoubleClick Ad Template FLA. The event handlers listed here will handle mouse and touch events for both desktop and mobile devices. Multiple exits and click events are supported. navigateToURL(new URLRequest(clickTAG)); //, "_blank" OR "_self"
Open the including HTML file and change the value of the clickTag variable to the desired URL. You will see that content published with FlaExporter automatically passes all of DoubleClick’s checks without any additional work.